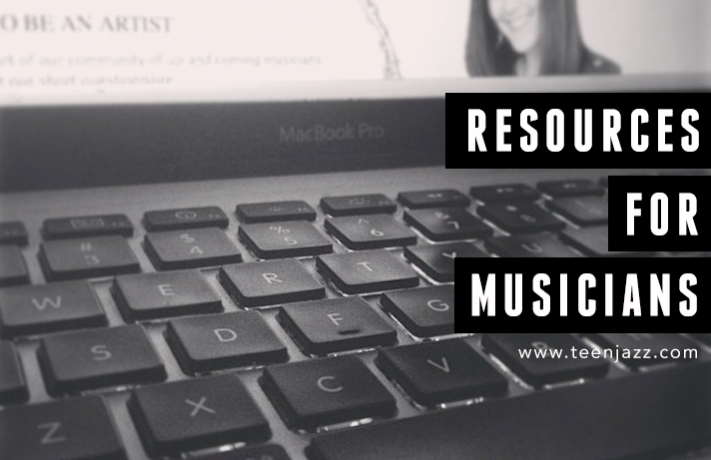 Each month we try to share a website or resource to help you improve either your music playing or music business and this month I’d like to share Madalyn Sklar’s Twitter Smarter Podcast. If you’re struggling with social media marketing strategies, or just what to do with your Twitter in general, then this is definitely a great resource for you to check out. Madeline offers a ton of really great information that she’s tried out herself, and she does an excellent job presenting it in a clear way. This resource is great for anyone looking to improve their Twitter strategies; it isn’t just for musicians. So if you need help with Twitter, regardless of what you do, this is definitely something you should check out. She’s also interviewed a ton of industry leaders from a variety of backgrounds including Smart Passive Income’s Pat Flynn, Kathy Valentine of The Go-Go’s, and tons more. Did you miss last month’s resource? Read about it here. 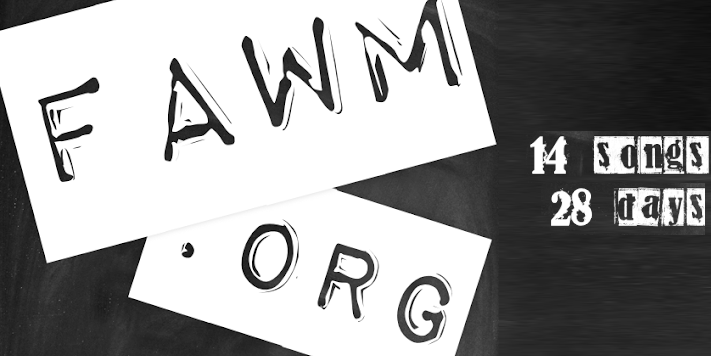 PS > We’d love to hear about your favorite resources for music or on the music business. Feel free to let us know what you enjoy using in the comments below! 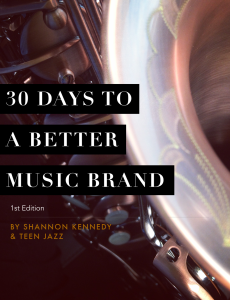 30 Days to a Better Music Brand Available Now! 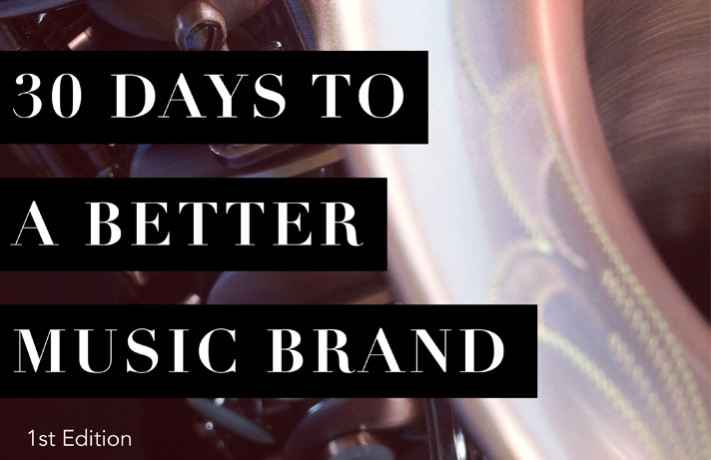 Are you ready to give your music brand an extra boost? This 172-page workbook is a great way to get started. With 30 challenges to help you work towards a better brand, a collection of helpful resources, and a case study, you can give your brand the attention it deserves. 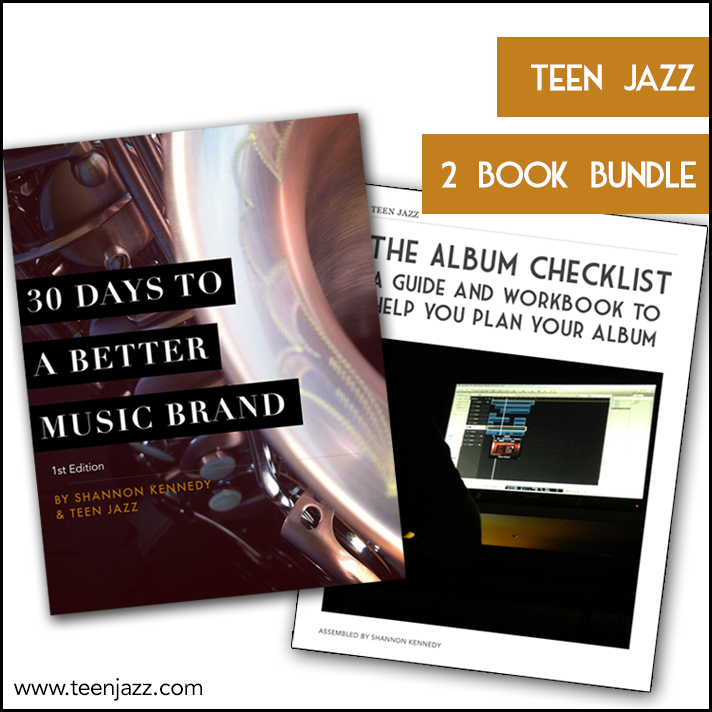 Improve your music brand with 30 daily challenges. We’ll walk you through it, step-by-step, and make the process simple. When it comes to our music, we want to put our best foot forward, but there’s a lot involved in presenting a clear, consistent brand image. 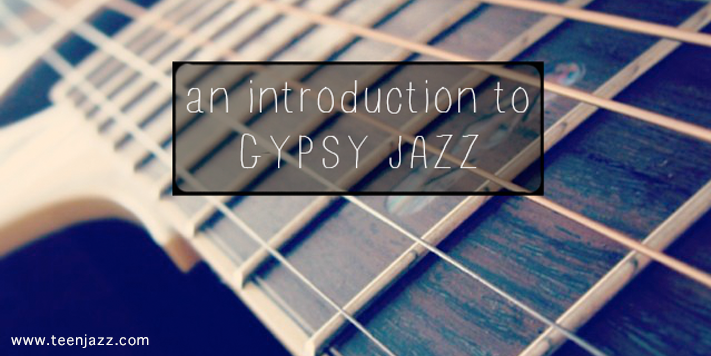 Whether it’s the images we use, the tone in our writing, or the music itself, we have quite a bit to think about. 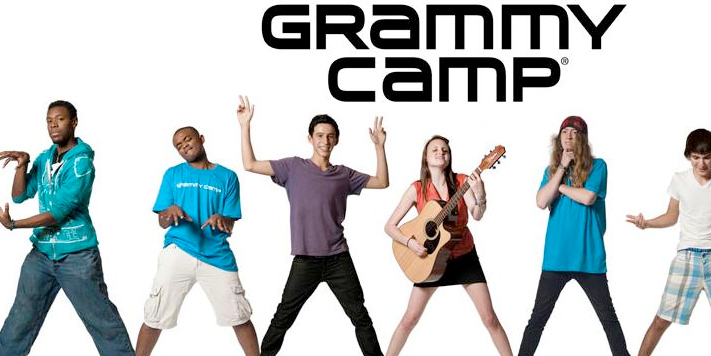 We want to help you utilize the tools available to your to create the ultimate brand for yourself as an artist. The book is available for only $2.99! – Free updates – the next time we update the book, we’ll send you the new version free! Looking to get out and play? 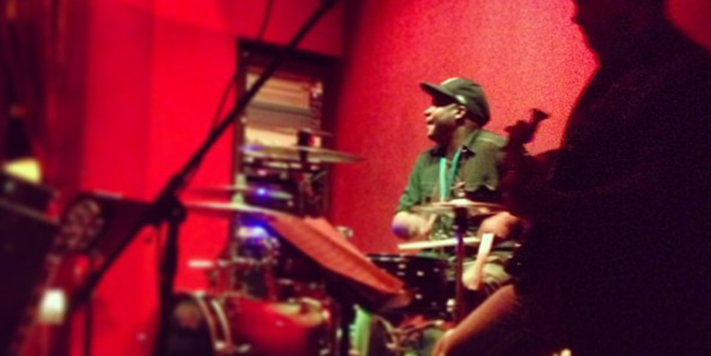 Check out our jam session directory to find out where other musicians are meeting and performing in your area. Due to the nature of jam sessions, we’ll try to keep this list as updated as possible, but if you notice that any big jam sessions in your area are missing, or if you notice one that’s no longer happening, please feel free to let us know in the comments and we’ll make changes accordingly. Please leave any information you would like to add to this post in the comments! Thank you! 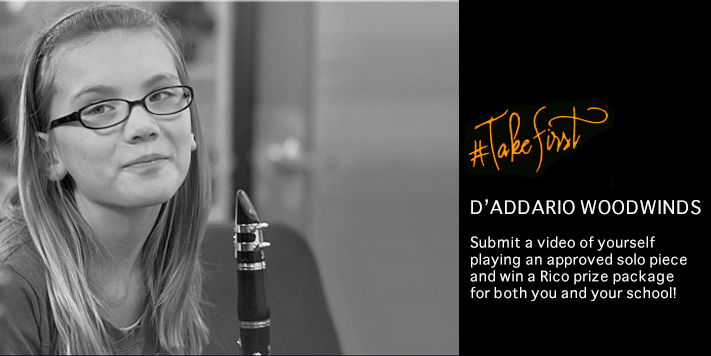 We have a number of sponsors who, without them, we wouldn’t be able to do what we do here at Teen Jazz. As a big thanks to each of them, I’d like to begin introducing a few of sponsors to you. This week, I’d like to share a little bit about KDI Music with you. 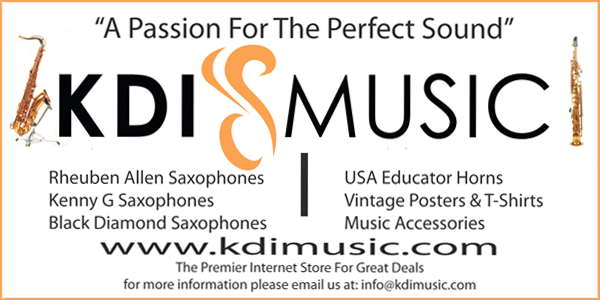 KDI Music is an online reseller of music instruments and accessories based in Southern California. They carry everything from saxophones to ukuleles, reprints of vintage music posters to instruments stands, and more. 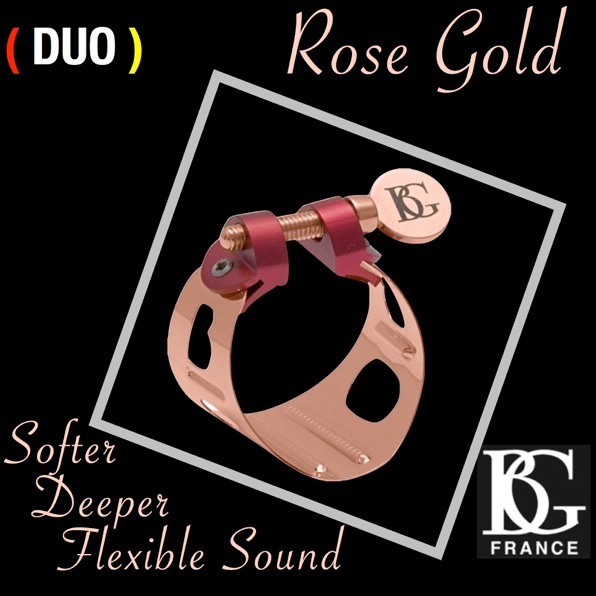 One of the great things about KDI Music is that their team personally tests and reviews each of the instruments that they carry, guaranteeing you a quality product that will hold up and be reliable when you need it most. It’s definitely something that sets them apart from most online music retailers and is reassuring when you’re making the investment in a new instrument. 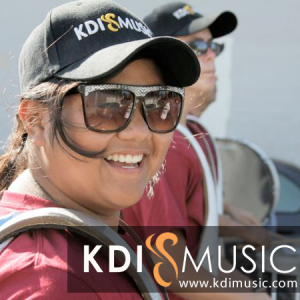 Additionally, KDI Music supports various music and educational organizations, giving back to the community and volunteering their time. They are sponsors of Nisei Week (held in Little Tokyo each year) and the Nisei Week Foundation Marching Band, the Disney Alumni Club and Historical Society, and more. If you still aren’t convinced, KDI offers free shipping on all orders placed within the United States.